Podcasts of the talk show cover a multitude of categories and interviews with distinguished guests including Dr. Maya Angelou, Jennifer Grey, Suzanne Somers, Montel Williams and Joe Montana. 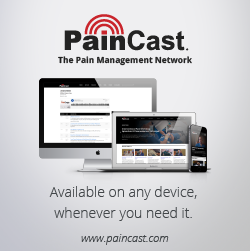 Search or select a podcast below to begin your journey to overcoming pain. Emu Oil: Topical Triumph over Pain? Gout: The King of Pain? Is Pain a Curse from God?